we lead with passion and purpose. just like you. our approach to hr consulting and outsourcing. We believe that the best person to run your organizations People Program is you. Most HR consultants seek out operational control and ask for the power to develop programs and approaches to organizational design so that they can build the systems they want to implement, not necessarily the systems that you need. We just don't roll that way. We want you to keep the keys to your business- we just want to help you steer. Our belief that the best person to implement your people plans is you - the one who has put your blood, sweat and tears into building your business, and we can help set you up for success. Through our Free Agent offering, we provide small to medium sized business owners an opportunity to build the foundation of their People Plans, with the support you need to better understand HR practices so that you can confidently speak to and support them with your people. Your People Plans should be an extension of your values and beliefs as an organization, not a list of regulations that make the lives of your leaders and your people miserable. Free Agent allows you to tap into the expertise of our team, providing you strategic, operational and organizational design that can not only pick up the ball and take over your existing HR practices, but build the foundation of a full People Plan that will set the organization's foundation for the future. We can help you establish the direction for your people practices so that you can effortlessly continue with them long after we have left. 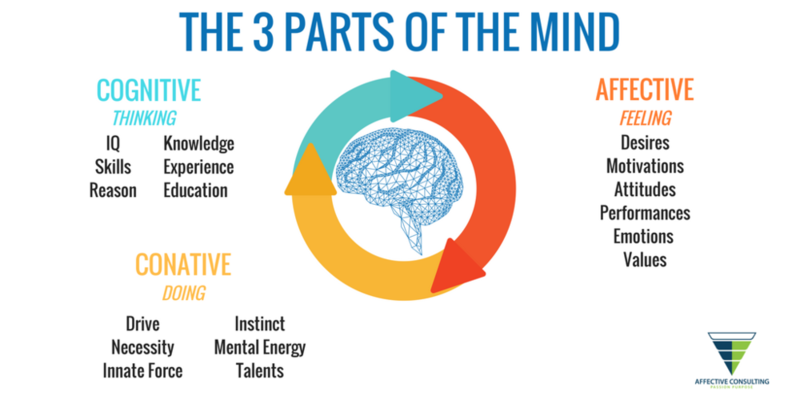 Cory and Kevan are all trained in the use of the Kolbe Index A assessment, the only test in the world that measures the instinctual, or conative, part of the mind, and have made the assessment a corner stone of their consulting business, and can bring this knowledge and skill to Hope’s Home. Kevan, Cory and Mark are huge believers that the role of a leader is not necessarily to lead the way, but rather to serve those who they are responsible for. This people centred approach, called servant leadership, aims to shift the way that our leaders look at their responsibility for those they are accountable for. 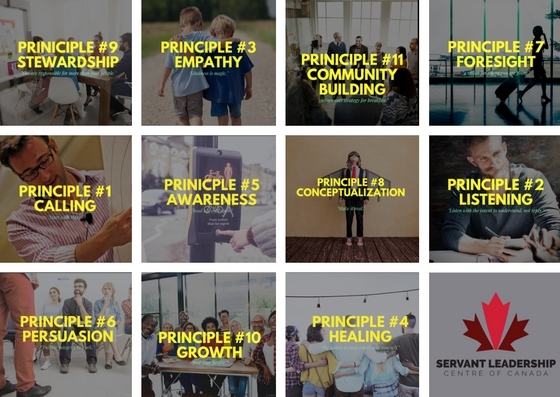 With identified characteristics of the model such as listening, empathy, healing, awareness, persuasion, and stewardship, the servant leader focuses their efforts on building a strong commitment to the growth of others, while also building community. Ready to see what we have come up with for a solution for Hope’s Home?